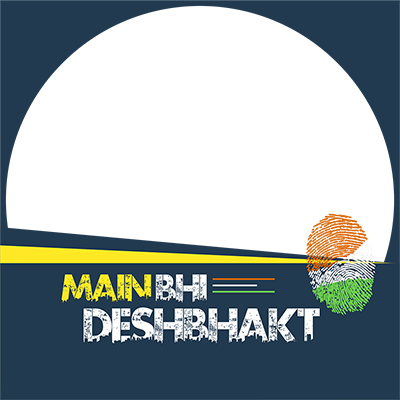 We are sure you are a real patriot and love India to the core. Together, let us defeat the politics of hate, communalism and division. 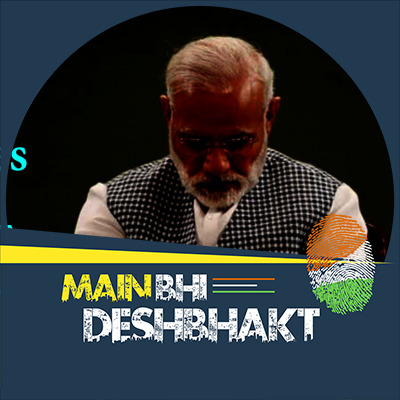 Please create your personalised DP here and use it across all social media platform to send a clear n strong message of Unity. Together, let us defeat the politics of hate, communalism and division.